Every week, we put together a list of our top 5 articles of the past week. PNR welcomes its first first employee Antoine Buteau! Antoine is a McGill BCom graduate where he specialized in Information Systems. 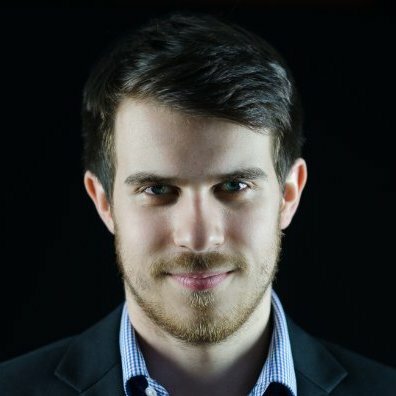 Antoine also holds a certificate in Computer Science from Laval University. Before PNR, Antoine worked at Coveo as a Solution Specialist. He was responsible for implementing Coveo search engine solutions with clients in healthcare, software and consumer goods. Antoine also worked as a freelance consultant where he helped teams in IT Selection and IT Project Recovery. Outside of work, Antoine spends time at the gym, playing hockey and listening to Japanese jazz. He enjoys reading, drinking coffee, and building relationships.